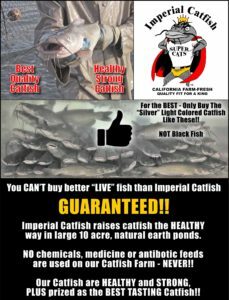 Than From Imperial Catfish – GUARANTEED!! 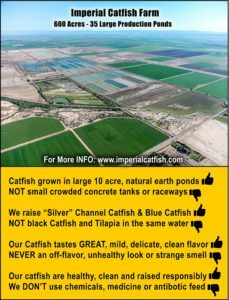 The Farm has been growing catfish sustainably for over 40 years. 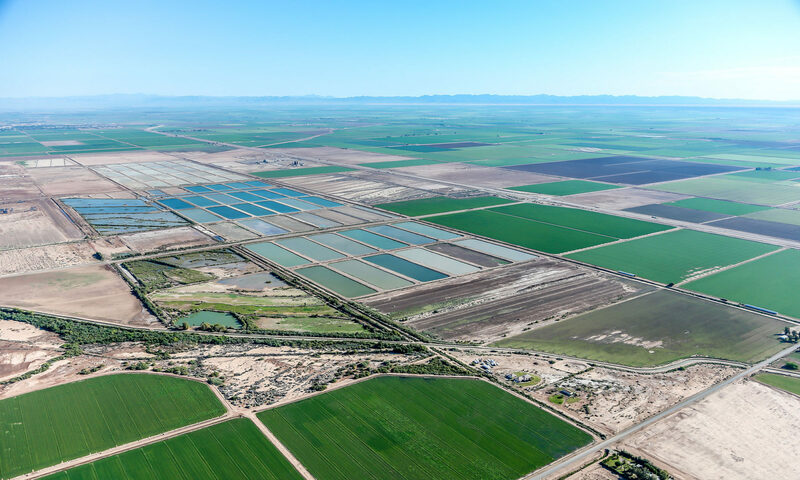 the HEALTHY way, in very large 10 acre natural earth ponds. 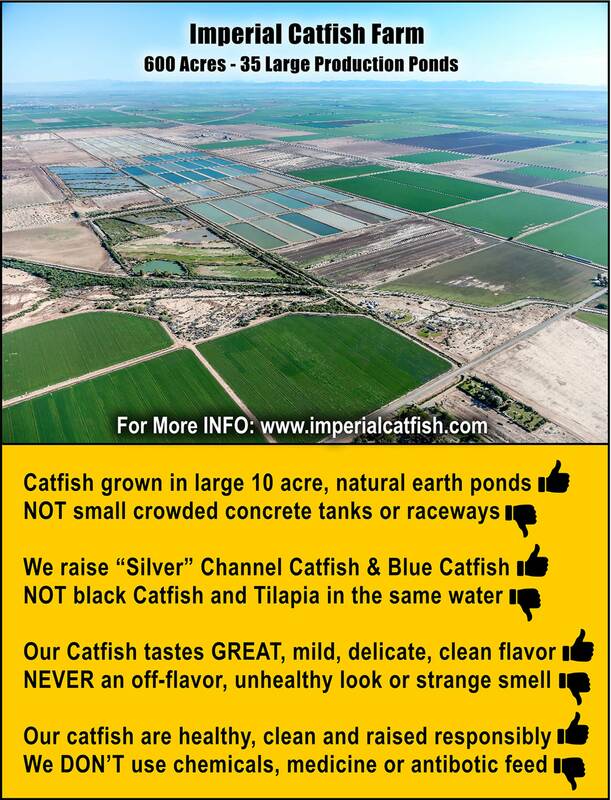 NO chemicals, pesticides, medicines or antibiotic feeds are used on Imperial Catfish Farm. A claim many other farms can’t make. 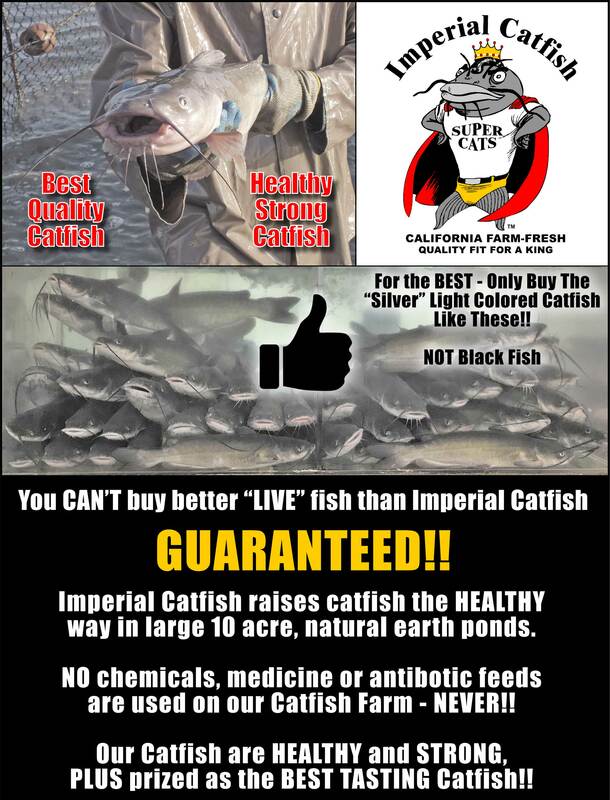 PLUS prized as the very BEST TASTING CATFISH! !